provide Anangu from the NPY region with ngangkari traditional healing. 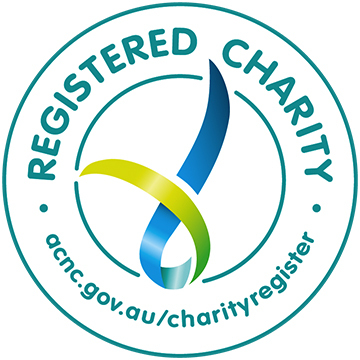 promote the work and skills of ngangkari, as a means of ensuring their work is highly valued and respected within the broader mainstream mental health and public health system. provide direction for the development of culturally appropriate mental health services in the region. The ngangkari believe that collaboration and mutual respect between western health and human services and ngangkari lead to the best outcomes for Anangu. They say western and Anangu practitioners have different but equally valuable skills and knowledge and both are needed to address the significant problems Anangu face” (www.npywc.org.au). The Anangu are Western Desert language speaking Aboriginal people. Mapanpa means “ngangkari sacred tools” (268). The effectiveness of the Ngangkari Project “in indigenous mental health was acknowledged in 2009 with a prestigious award from the Royal Australian and New Zealand College of Psychiatrists, and also with the Dr Margaret Tobin Award for excellence in mental health service delivery” (www.npywc.org.au). 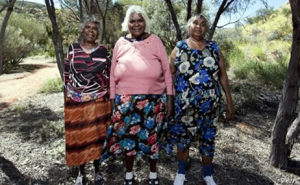 Their book, Traditional Healers of Central Australia: Ngangkari, won the 2013 Deadly Awards for Published Book of the Year. We will be updating our Facebook page and website with more inspiration, excerpts, and wisdom from this fantastic book, so please keep an eye out in the future.